WE DELIVER CUSTOM SOLUTIONS WORLDWIDE BASED ON OUR UNIVERSAL TESTER PLATFORM. IN ADDITION TO FULLY-CUSTOM SOLUTIONS, WE ALSO SETUP VALIDATION AND HIL TESTERS, AND SIMPLER TEST STATIONS BASED ON THE TYPICAL RACK STYLE AND THE NI ATE CORE CONFIGURATION. One big part is the instrumentation selection, cabling and mass interconnect layout, fixture development, and turn-key software and measurement science pieces. These all necessitate a close collaboration with our customer to fully understand their requirements and business objectives. 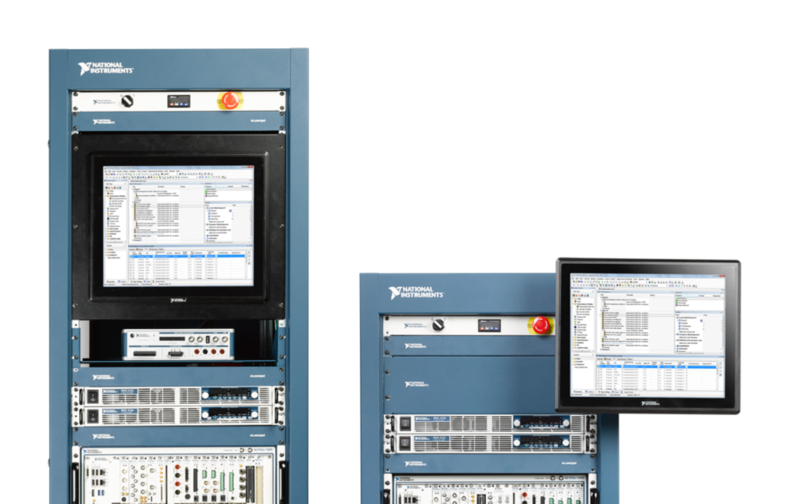 We setup your test solution with our standard components from the NOFFZ UTP Product Platforms and Signal Conditioning/Signal Load Units. – Combined with NI SLSC, as well as the whole NI catalog with the latest ATE Core Configuration. Get in touch with the experts for prototypes and built-to-print test solutions as well higher volume test system production. 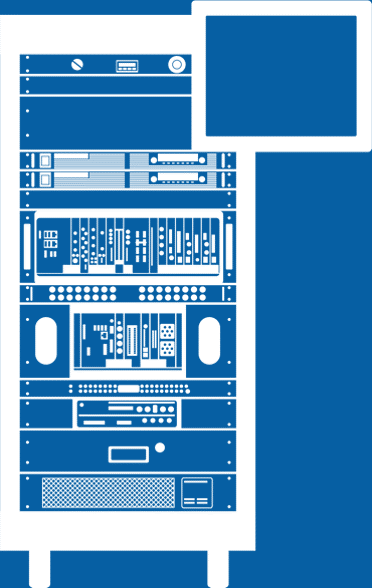 The ATE Core Configurations are a good foundation for many of our simpler systems and help us spend more time delivering on the highest pieces of the test system – specifically software, DUT specific HW and custom fixtures to provide even more value for our customers.